America is a quick coffee country. 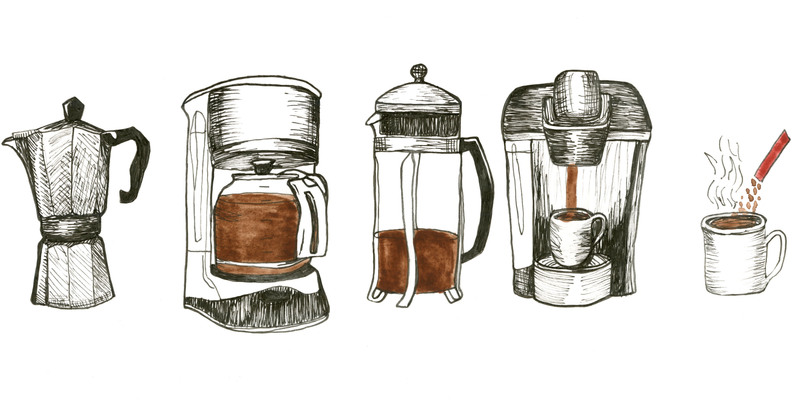 Gas stations, Dunkin’ runs and Keurig cups are a central part of many people’s daily routines. 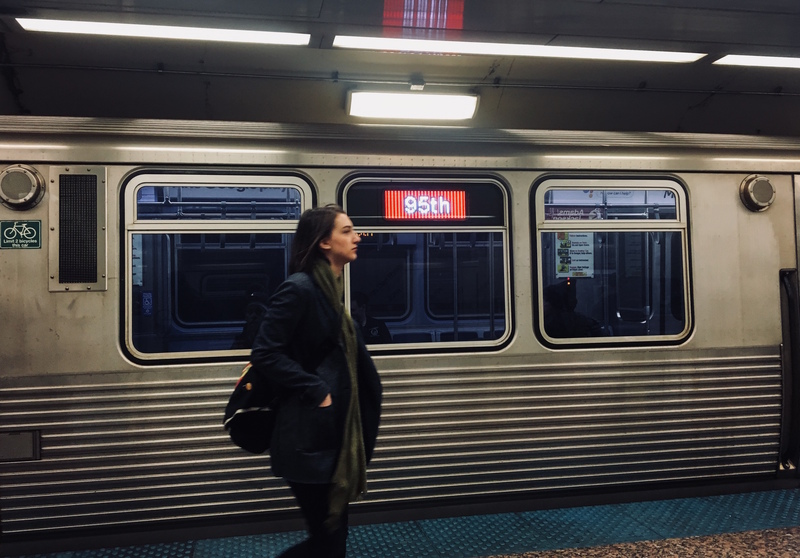 But there’s another..
A long-awaited extension of the Red Line in the Far South Side has developed mixed opinions by residents and professionals. The proposed project is part..